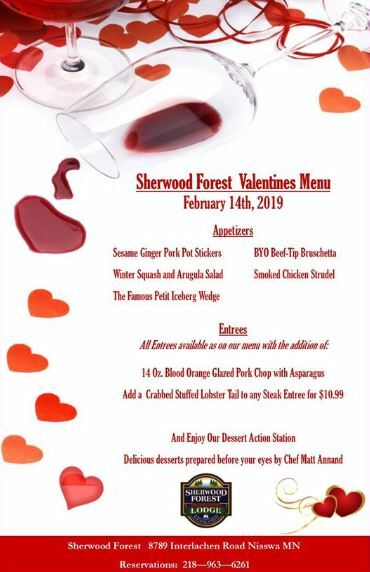 Valentine's Day can be a wonderful time to connect with friends, family, or a romantic partner in the Brainerd Lakes Area. 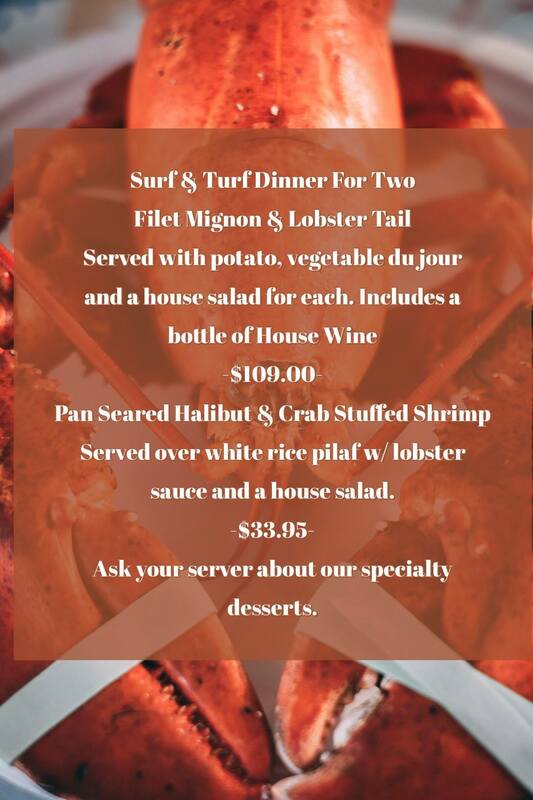 Many of the local restaurants offer Valentine's Day Buffets or Special Menus. 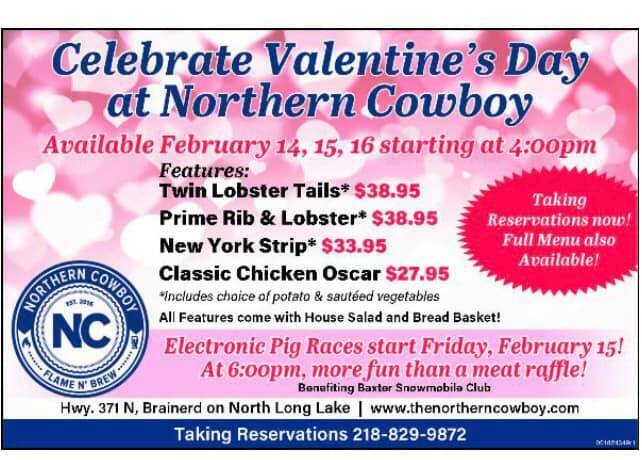 Make a long weekend out of the holiday by booking a Valentine's Day package from a Brainerd Lakes Area resort or hotel. 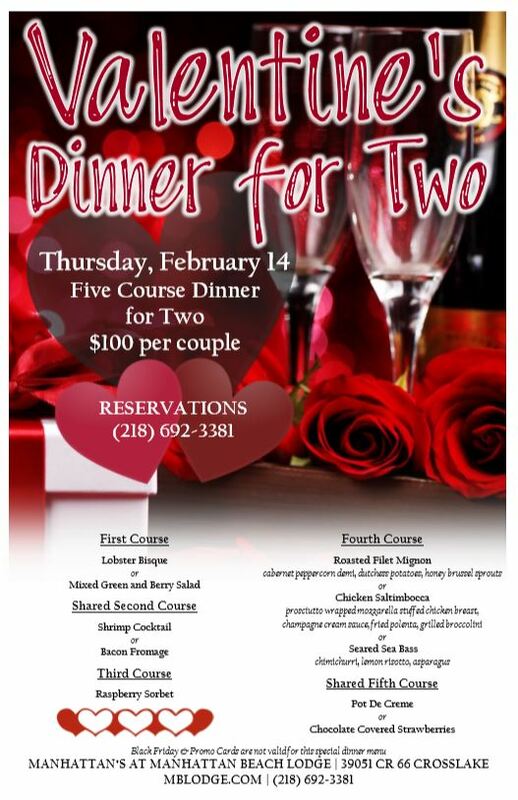 Fun and unique Valentine’s Day cooking experience. Class is limited to 12 people and cost is $40.00 per person. 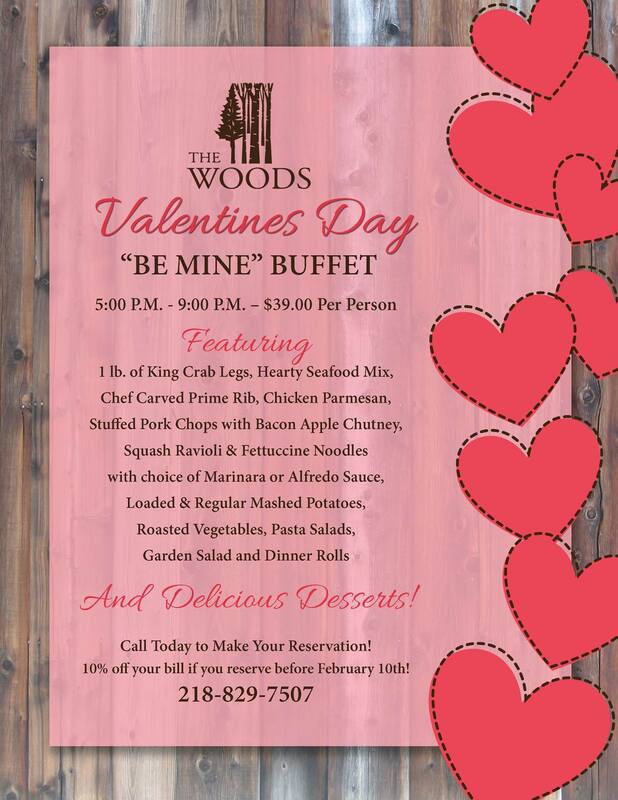 Join us February 8th or 9th to celebrate Valentine’s day in the Brainerd area. 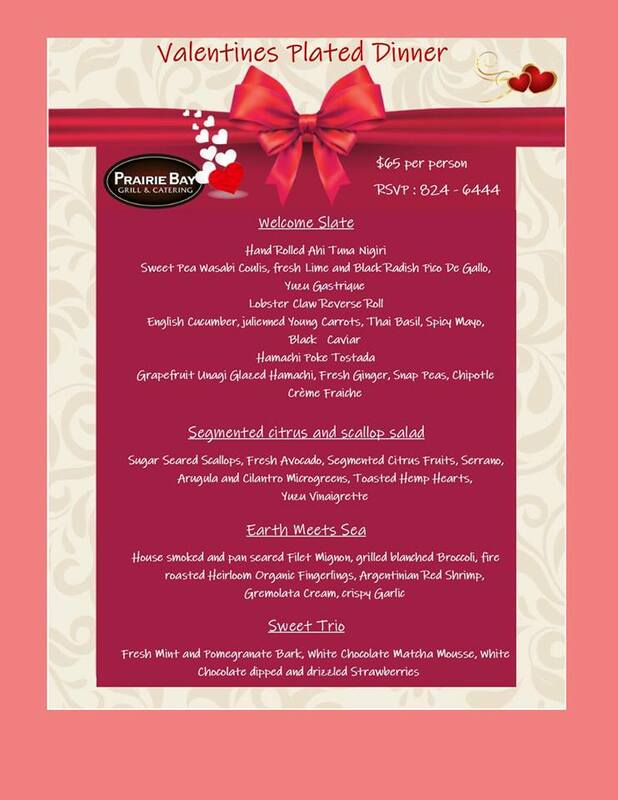 We are offering a super sweet rate of $110.00 + tax for your Valentine getaway. 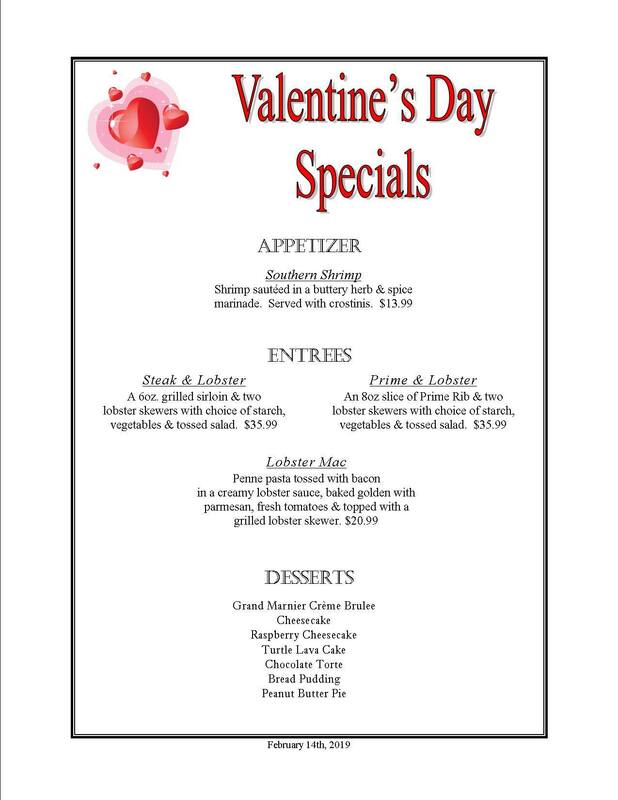 With this offer you receive 2 movie passes to lakes 12 movie theater, and a Valentine basket for you and your sweetheart.